In keeping with the theme established last month...Navigating My Nightmare Photo Files...let's make June all about the Collection of Texas History Photos and Stories. 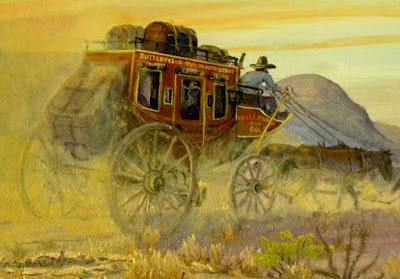 I am currently reading...yes, READING not sewing so much...Wagons West Texas! 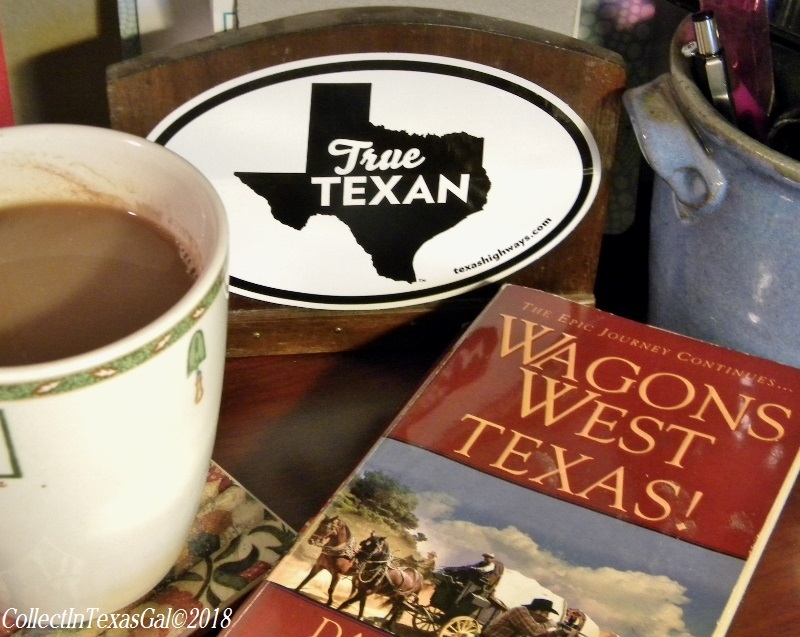 I'm right in the middle, so I won't make this a book review...maybe later...at any rate, it is what gave me the idea to blog about Texas History through the photos in my Texas File. There is already a quite a large collection of TEXAS POSTS here on CollectInTexas Gal...so this 'Collection of Texas History and Stories' gets it's own label and photo. You will see it on the SideBar for the month of June...so you can quickly review or catch up. 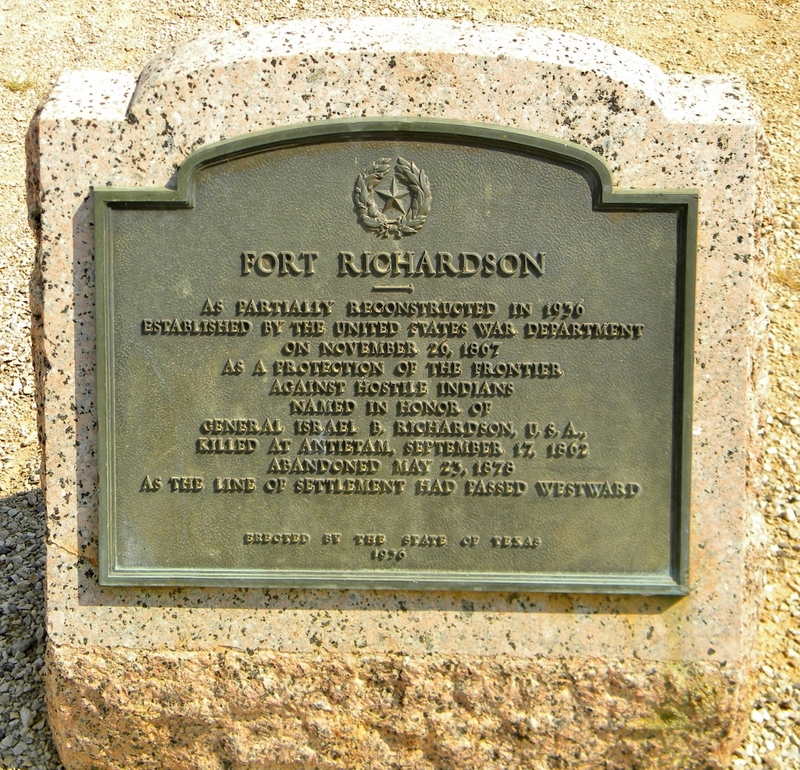 Let's start with Fort Richardson and it's significance in my Texas Family History. I was thinking of getting a book from our local library. It been a while since I read anything. 'Gusher Age' To 'God Ahmighty',Thel...What Next?